1170.00 sqft. - 1275.00 sqft. 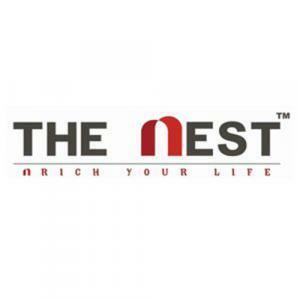 The Nest Builder has launched The Nest Cherish, a residential housing project located in OMR Road at Sholinganallur. 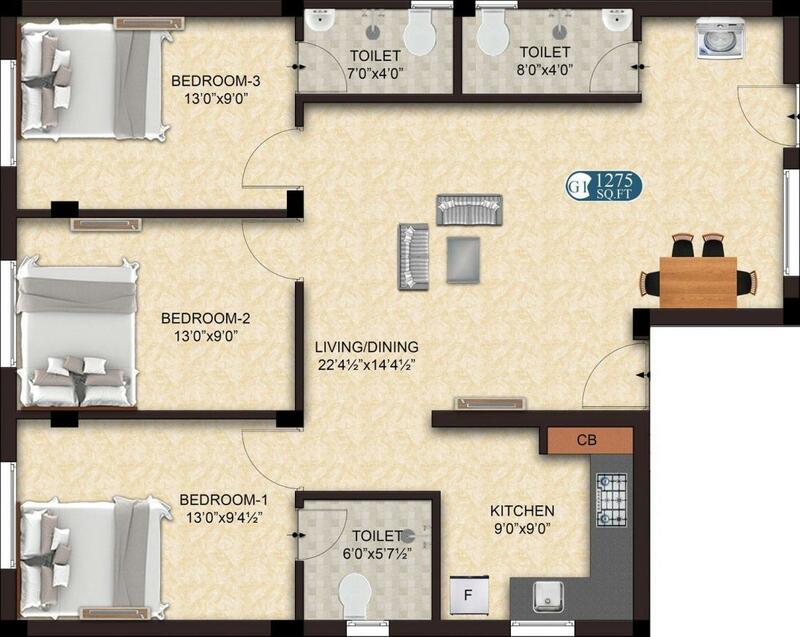 The Apartment are very spacious and the size starts from 1170.0 sq ft. The Nest Cherish is in close proximity to many reputed schools and hospitals. 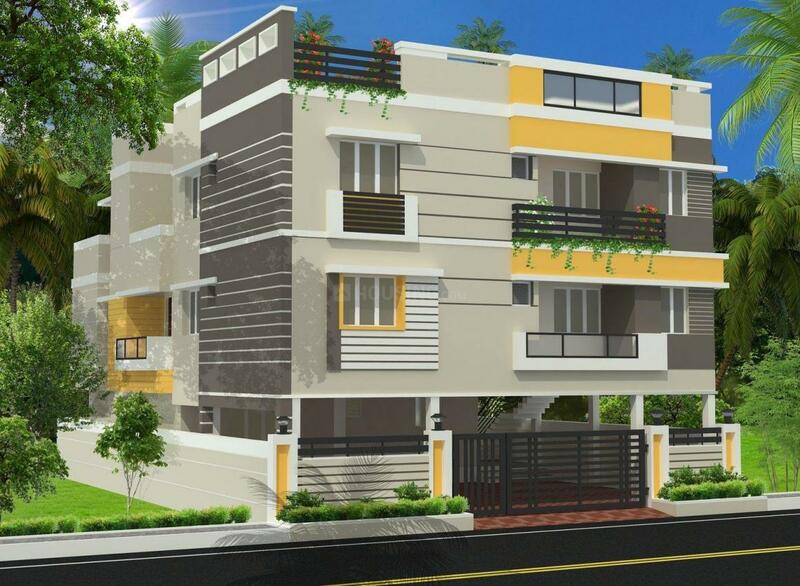 Chennai District is a prime area, with many attractions work and recreational options just a drive away. 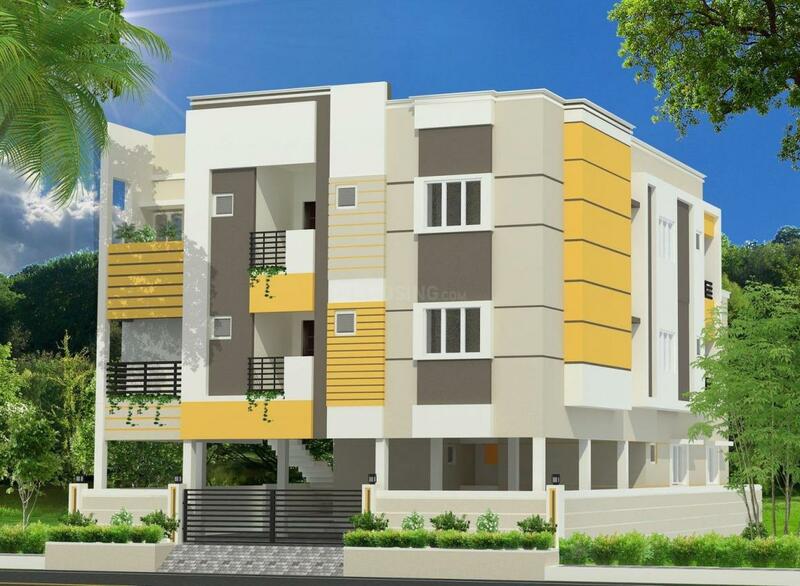 The project offers many amenities such as .